The Imitation Game is a 2014 American historical drama thriller film directed by Morten Tyldum. 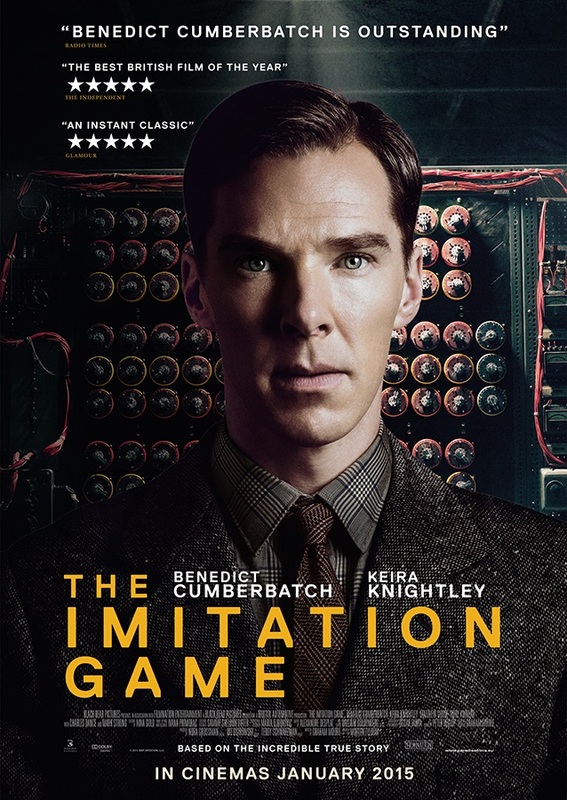 It stars Benedict Cumberbatch as real-life British cryptanalyst Alan Turing, who decrypted German intelligence codes for the British government during World War II. The font used for the film title in the poster is Replica Bold. Designed by Dimitri Bruni & Manuel Krebs, Replica is a bold news sans serif design conceived for both text setting and for use at large point sizes such as headlines, sign-writing etc. The Replica font identified above is not available for free, please follow the link above and purchase the font. Meanwhile, you can take a look at our collection of fonts for cars, pop music and apparel as well as round-ups of new & fresh fonts around the web. In addition to The Imitation Game, It seems we can’t find other examples (logos, movie posters, album covers etc.) of Replica typeface in use.